FordThe Ranger, rolling off the line at Michigan Assembly. Ford has invested $US850 million in the factory, which dates to the late 1950s. It’s being built at Ford’s Michigan Assembly plant, which opened in 1957. 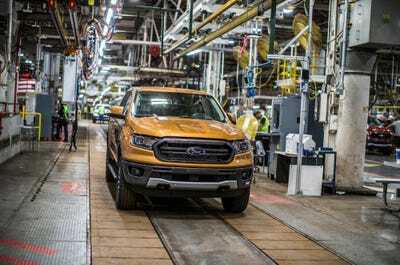 The factory has bolted together some legendary trucks, including Ford’s bestselling F-150 pickup and the legendary Bronco SUV (which is also being updated and will be built at Michigan Assembly in 2020, according to Ford). Ford has pumped $US850 million into the factory to upgrade its capabilities. FordA line worker at Michigan Assembly. 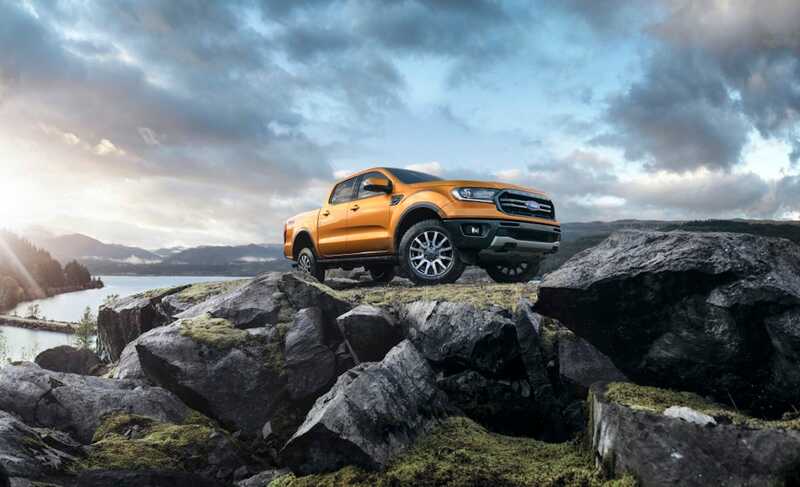 “Ford truck fans demanded a midsize pickup that’s ‘Built Ford Tough,’ and we’re delivering with our all-new Ranger that’s specially designed and engineered for American truck customers,” Joe Hinrichs, Ford’s president of global operations, said in a press statement. Ford is in the midst of an $US11-billion restructuring under CEO Jim Hackett. Some markets have become serious problems, mainly China, but in the US the company’s core pickup business remains solid – and is throwing off the cash that Hackett needs to reorganise the carmaker. New pickups and SUVs are critical. The Ranger is particularly important. After years of Detroit ceding the small pickup market to the Japanese, Motown has come roaring back. Chevy’s Colorado almost singlehandedly revived the segment, and now Ford is joining the party with its most famous, small-pickup nameplate. Ranger was a stalwart in the 1980s and ’90s, but Ford dropped the truck in the US eight years ago. “Ranger is designed for today’s midsize truck buyer who blends city living with off-the-grid adventure,” Ford said in a statement. 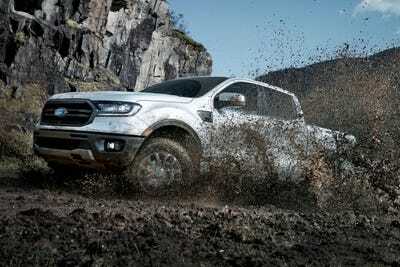 The pickup will have 2.3-litre EcoBoost turbocharged engine under the hood and nifty, fuel-saving 10-speed automatic. “Ranger will deliver driver-assist technologies and connectivity features as well as best-in-class payload [and] towing,” Ford added. 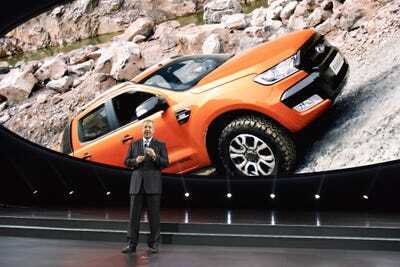 At Michigan Assembly, 3,000 Ford employees were on hand to witness Ranger’s rebirth on Monday. 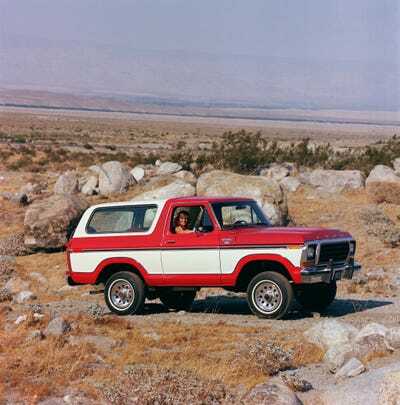 Michigan Assembly also build the iconic Bronco SUV. Ford revealed the new Ranger at the Detroit Auto Snow in 2017. Now the new Ranger is ready for action.